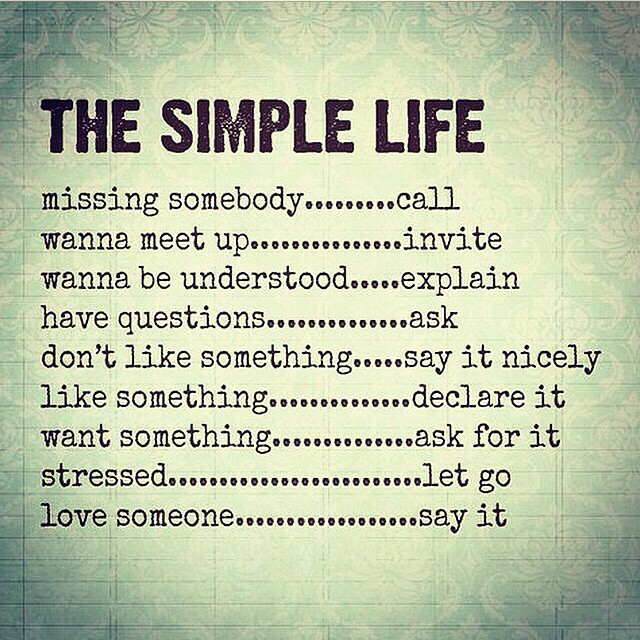 I believe that simplifying things that concern us works 99.9% of the time. Most times, we complicate our lives by taking simple things and making them harder than they should be. So many things don’t require figuring out and overthinking, they only require a ‘just do it’ attitude.